We are all guilty of it. Holding onto something because we may need it, or it has sentimental value, or it MIGHT fit one day down the road. 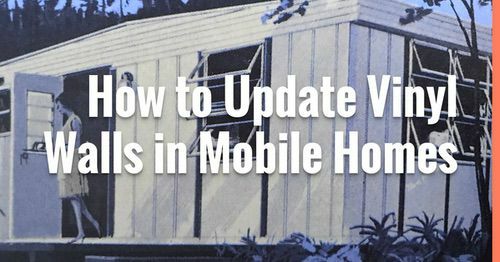 But, Spring is in the air and what better time is there for some simple tips to declutter your mobile home. 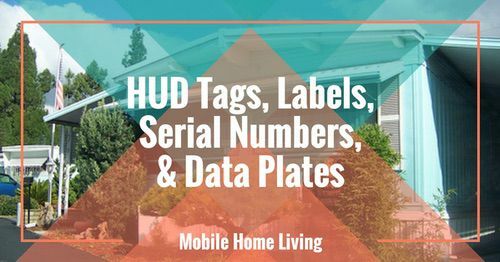 With these awesome ideas we found on Pinterest you can declutter your mobile home and your life (and make room for new stuff if you want)! First, what exactly does Declutter mean? It just means if you don’t love it, wear it, or use it, it needs to go! Sounds simple enough right? It turns out it’s not that easy to let go of our things, even when we know we don’t use them. 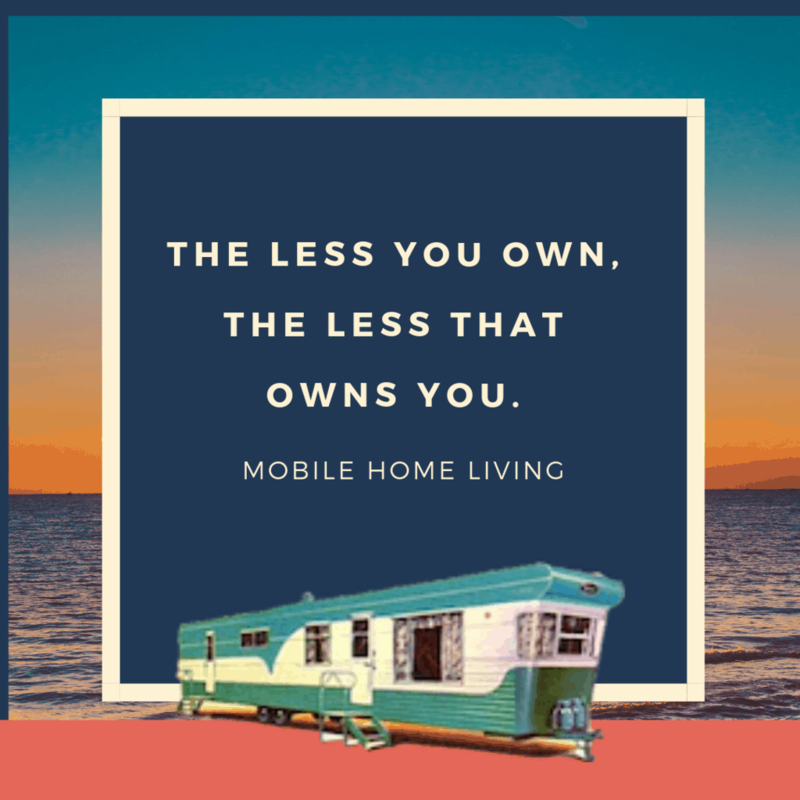 We hope that with these tips to declutter your mobile home, we can make it easier to focus on getting the most out of what you have! 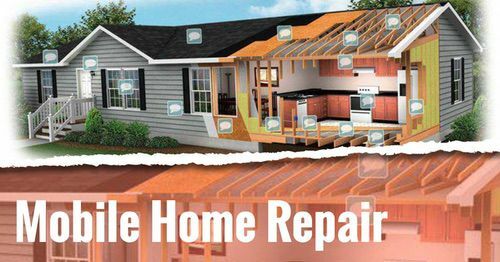 Once you know the answers to these questions for your home, you know where to start! Have one lonely plate from an old set of dishes that’s just hanging around? How about those storage containers that the lid disappeared for? These are only a few of the things that can cause unnecessary clutter in your home. Mintnotion has this awesome list of 30 things to toss that will instantly free up space. Ok, so you have gathered up all the items you no longer need in your home. Now, what do you do with it? According to Home Storage Solutions 101, there are about six choices when you are trying to declutter: keep it in the room its in, move it to another room, donate it, sell it, trash it, or recycle it. Try setting up boxes that are labeled with each choice and get to sorting! Just find a place and start. It seems like in my home, the kitchen counter is the catch-all for everything, homework, magazines, mail, sometimes even clothes. But it turns out, its easier to keep the countertop clutter-free than I thought. 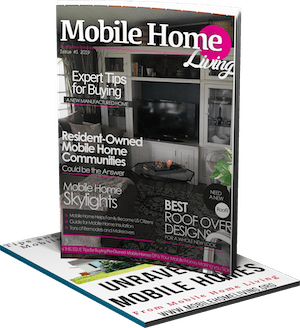 By using some of the storage tips we shared a while back in Inexpensive Ways to Organize Your Manufactured Home, and following some of the other tips we found at Mother Like a Boss, we can keep the clutter at bay. Our favorite suggestion in the article? A 5-minute round-up of everything that doesn’t belong on the counter, followed with a quick wipe down of the countertops. What a lovely thing to wake up to each morning! We want our countertops to look like this! Want to see more of this gorgeous kitchen? 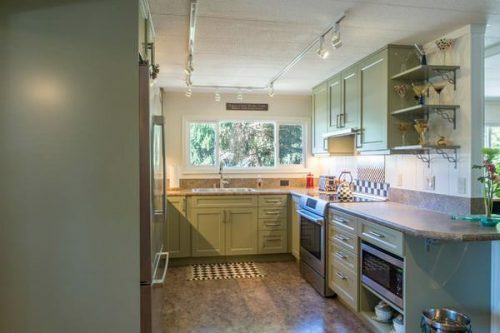 See: This Mobile Home Kitchen Renovation Will Make You Jealous. Along with the kitchen, the bedroom seems to be another spot that is a catch-all for us. The nightstand is a collection of books and magazines that I intend to read (but don’t seem to get to), the dresser is loaded down with laundry I need to put away or single socks that the mate ran away from. So, I was really interested in the article I found on Tiny Apothecary that included some simple tips to declutter your bedroom. My favorite tip? Take everything out of your bedroom that doesn’t belong, like toys, excess books or magazines. You will be surprised how quickly you will notice a difference! 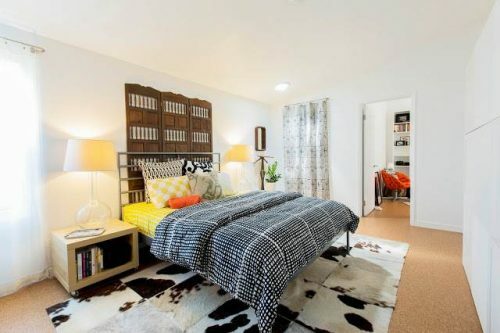 This bedroom is what we should strive for! Need some bedroom inspiration? These 9 Amazing Mobile Home Bedrooms will do the trick! 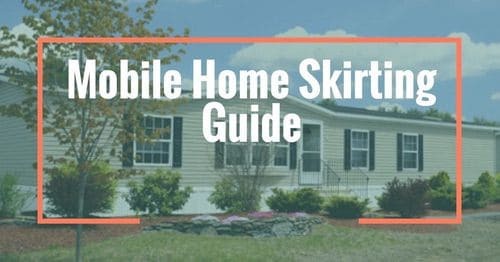 These are just a few of the tips we have found on Pinterest to help declutter your mobile home. The important thing is just to find a place and start. 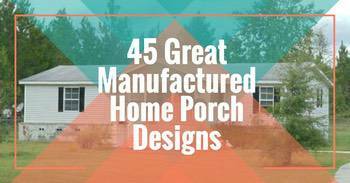 Just like with a DIY project, every little thing makes a difference. Have a decluttering tip you want to share with our readers? Comment below!